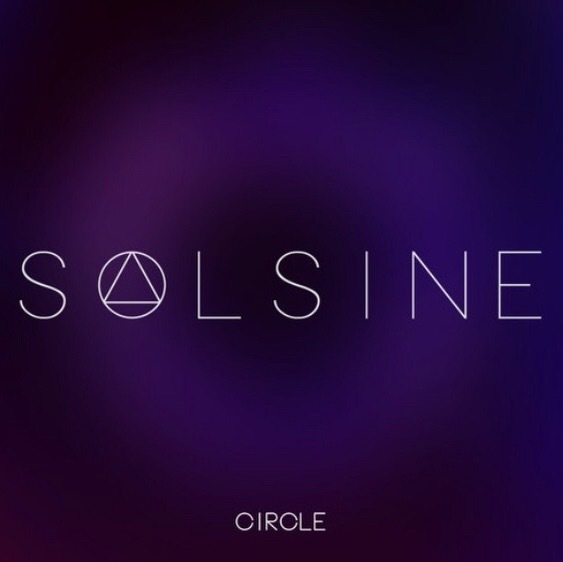 This entry was posted in bass, club, dance, music, UK Garage, UK Music, Underground, Urban, Vocal and tagged SOLSINE Deeper (feat. Hannah Symons) - Full Spektrum Remix. Bookmark the permalink.